I like random tips! It’s still an education of sorts! Think beofore you out shelves up! They can make a room smaller. They can make a room more organized. Really look at the size of your room. Labelling is your friend! Labels on clear jars, boxes, bins, etc can make your life easier. Add Plants to your house. If you have a busy life or think you have a brown thumb, then get plants that need little maintenence and watering. Succulents are always a good choice. 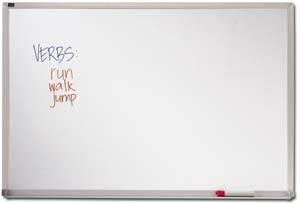 Whiteboards are good for writing out ideas. Small whiteboards are good for lists. Utensil trays are also good for hold other items in drawers too. Nightstands with ONE drawer are good. Nice to store things you need nearby but too many drawers may be a chance to induce cluttering.